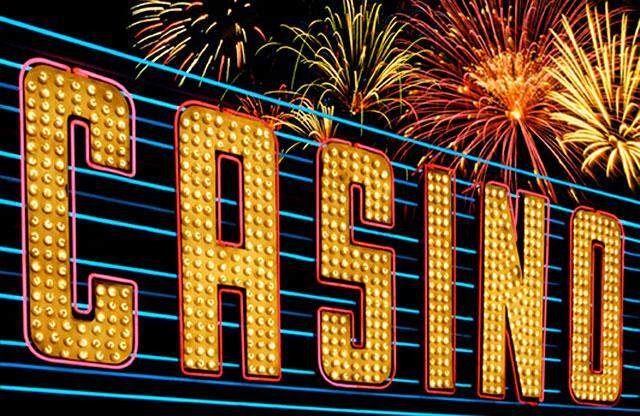 What is the Most Interesting Casino Game? Suffice it to say, all of the games are contenders, and no matter which game is awarded the title of being the most interesting casino game, there will be people who feel let down. However, this is a contest, and so there can be only one. The Answer to the Most Interesting Casino Game is Revealed! The most interesting casino game is online scratch card games. Whoa! Mind blowing, right? I bet you didn’t expect that one. I didn’t either. (I had $100 riding on slots—but I digress.) Let’s take a look at how this decision came to be, and you can let us know if you think that the judgement was fair. You probably didn’t even realize that online scratch card games exist in an online format. They do, and they are amazing. No actual scratching, and none of that weird shiny grey stuff. No running back and forth to the vendor between games looking like a desperate sucker. A better selection that you don’t have to push through the Keno crowd to reach. If you want, play for free at any time! Some of the other games offer many interesting advantages, and some of the other casino games like blackjack, roulette, and slots are much more popular, but online scratch card games are such an optimized, time-saving, and ultimately entertaining experience, that this underdog came out of nowhere to beat out some of the big name players like blackjack, roulette, poker, and slots. When the gamblers of tomorrow look back on the June 2013 blog that asked ‘What is the most interesting casino game?’ they will find a lesson that reverberates through the corridors of history: online scratch card games beat out everything else to become the champions. But… What about this Other Game? Listen, the judges have spoken. Don’t make me call security.